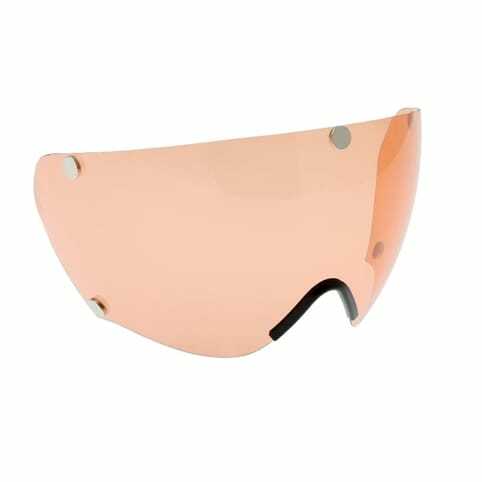 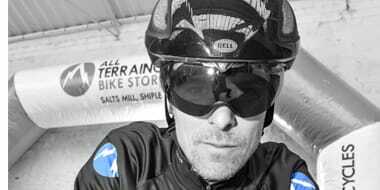 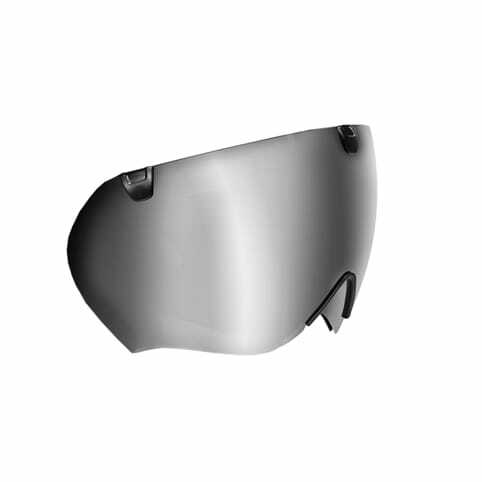 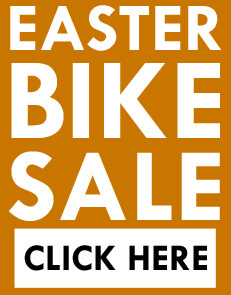 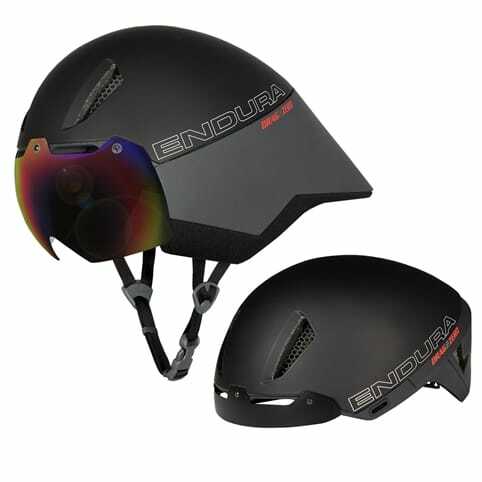 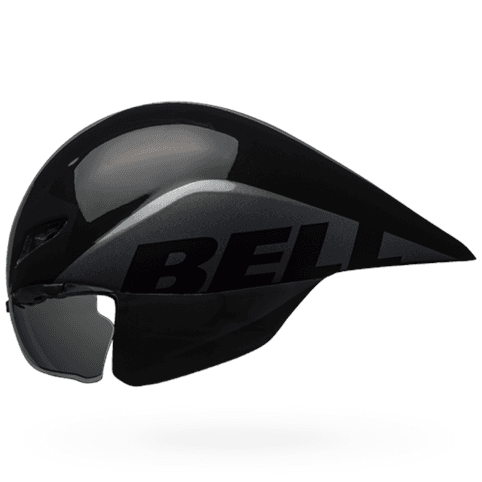 Time trial helmets still have to conform to the relevant safety standards, but unlike a road helmet, they are are designed to be as aerodynamic as possible. 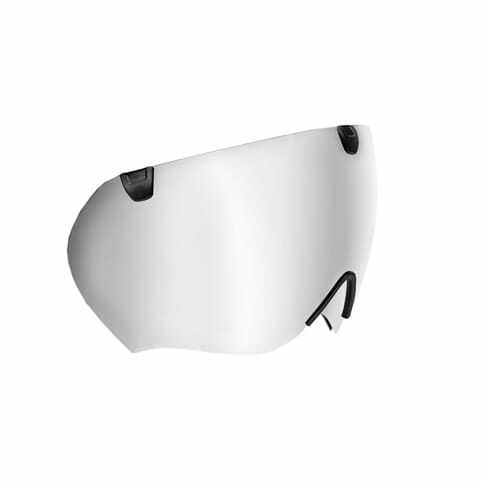 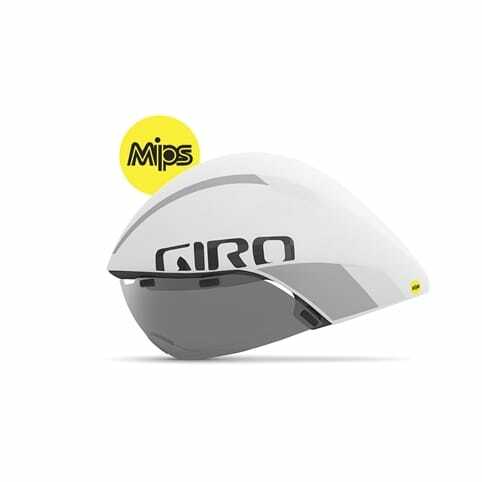 A typical time trial helmet will have very little in the way of venting, and what they do have is strategically placed not to disrupt the airflow around the helmet. 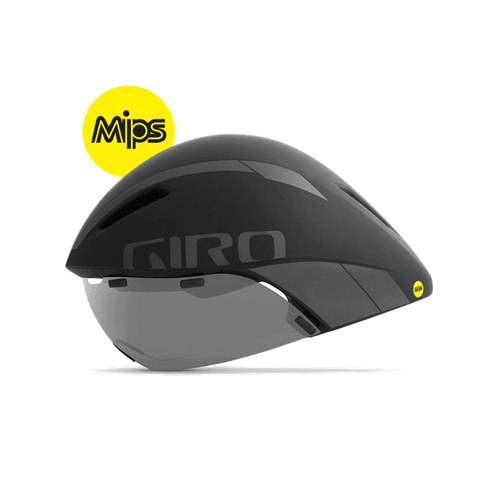 Time trial helmets are shaped to allow air to flow over your head as smoothly as possible when riding in a very low, aggressive tucked position.